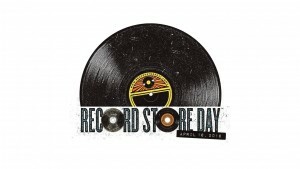 One of my favorite holidays of the year is Record Store Day. Before iTunes, Spotify, Napster, and even CD’s, my world revolved around spending my weekly take at record stores. Each year RSD brings more love and more dollars back towards that most pure listening medium of all, vinyl. Come hang out at Carpe Diem Records in Franklin TN, buy some vinyl, and see me perform on Kimbro’s outdoor stage at 4 pm. Kimbro’s is located at 214 S Margin St, Franklin, TN 37064.